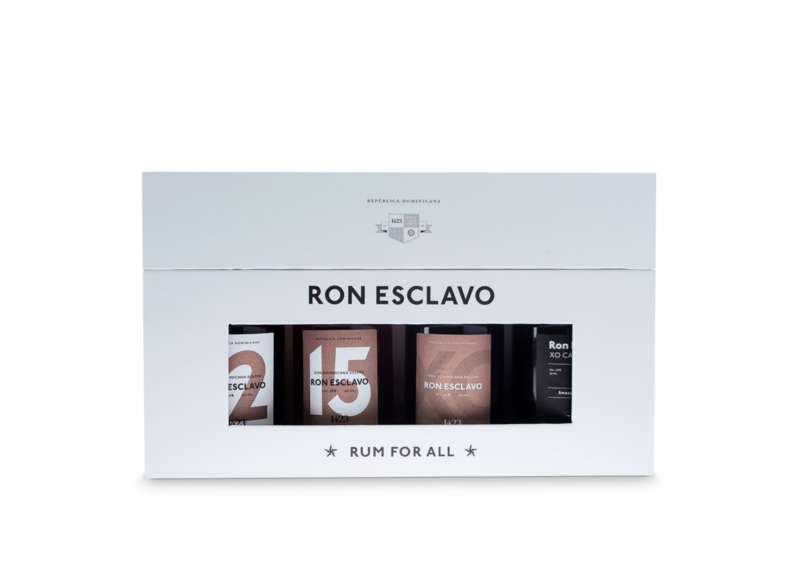 This Esclavo 4 box contains the four Ron Esclavo: Esclavo 12, Esclavo 15, Esclavo XO and Esclavo XO Cask. 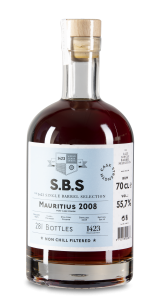 Each rum comes in a 20 cl. bottle. 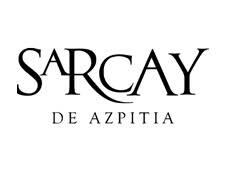 This is the perfect opportunity to taste and compare the four popular Solera rum, Ron Esclavo, from the Dominican Republic. 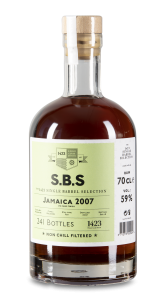 Ron Esclavo is a range of Solera rum from the Dominican Republic blended by Oliver y Oliver for 1423. These four rum are sweet, smooth and very pleasant. 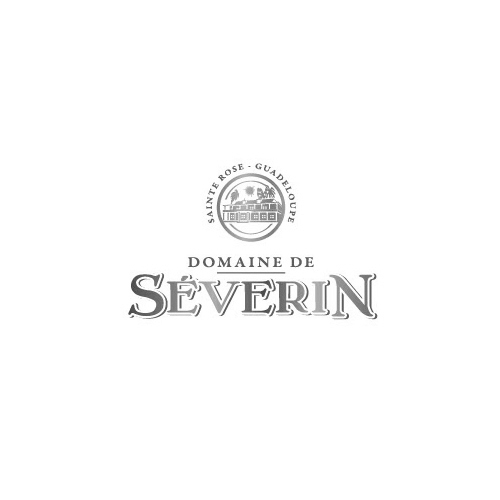 The taste, nose and alcohol strenght varies, but all four Esclavo features delicate notes of vanilla, caramel and oak.